I was super inspired by my friend and influencer, Zoey Paulson to start my own Five Things Friday! I’m excited to share with you! I am currently OBSESSED with this song Time to Dance by The Shoes and ANTHONIN TERNANT. On March 4, 1922 the first Vampire film, Nosferatu, premiered at the Berlin Zoological Garden in Germany in a large society gathering entitled Das Fest des Nosferatu (Festival of Nosferatu.) Guests were asked to arrive dressed in Biedermeier costume. The film was an adaptation of Bram Stoker's Dracula. 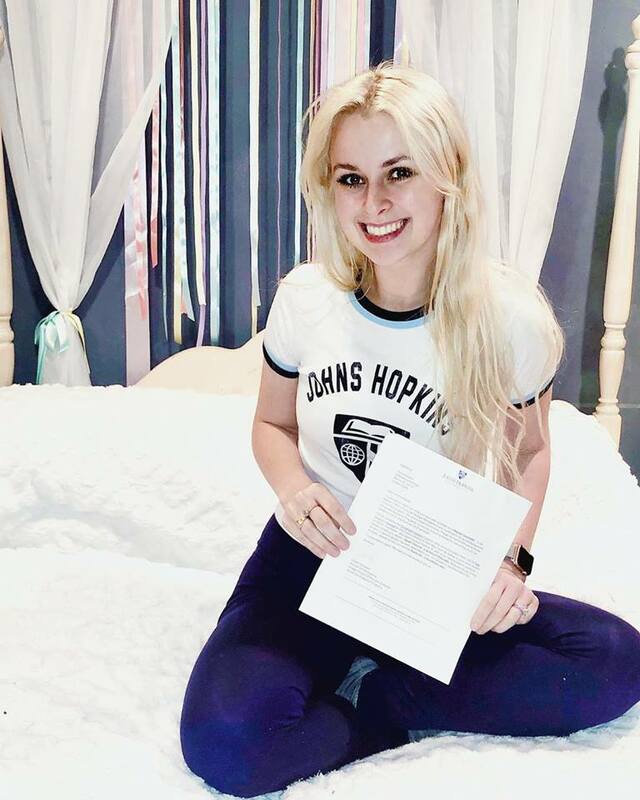 This past week, I found out that I got accepted into Johns Hopkins University for my dual master’s degrees in Cultural Heritage Management and Nonprofit Management. I’m starting this summer. I won’t be a Jedi master (i feel ur pain anakin) but a master’s from Johns Hopkins will do for now! Go Blue Jays! “Maybe This Time” performed by Liza Minelli. For some reason this song keeps coming to me… In dreams, as I’m walking down the street, as I’m waking up and getting my coffee… The guttural release and the growl she gives in “IT’S GOTTA HAPPEN” are incredibly inspiring to me creatively right now and I’m trying to recreate that feeling in movement. There’s just so much power pulsating in her voice and I’m working on matching that power in dance. But, more than that… The message of the song aligns perfectly with the place I’m at in my journey right now.